I"m pretty excited because I've had not one, but two guest posts published this week! 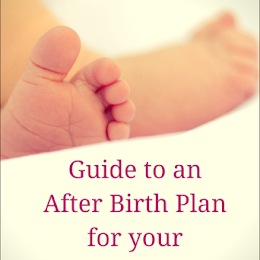 The first one was about the ins and outs of being a stay-at-home parent on Baby Mama Blog. 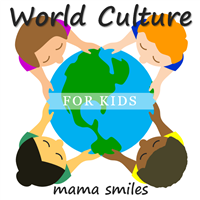 And now, I'm honoured to have written for MaryAnne of Mama Smiles blog in her 'World Culture for Kids' series. This is an interesting and resourceful series aimed at informing children and their families about different geographical locations, places of interest, cultures and religions. When I saw that Dubai was not yet in her list of published articles, I was happy to contribute from my part of the world. 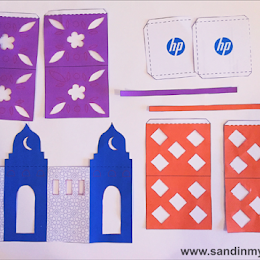 Check out my guest post in which I write about how Dubai can be a fantastic place for families and the scores of things they can do here. 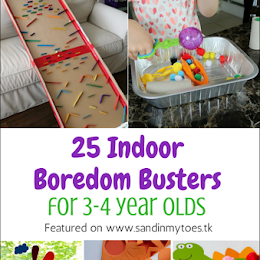 MaryAnne's blog is a treasure trove of resources for parents of young children, with some great parenting advice, craft ideas and learning through creativity. You can follow her on Twitter, Facebook and YouTube. I could see why you'd be so excited to have not one, but two guest posts up! So fun. And congratulations!